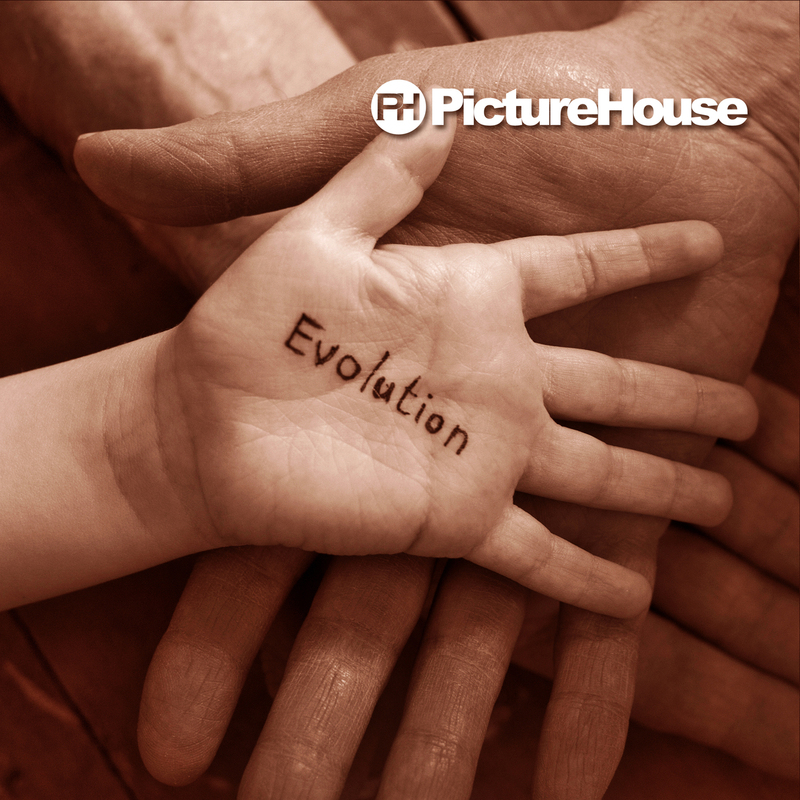 Evolution, the brand new album from PictureHouse is out June 7th. 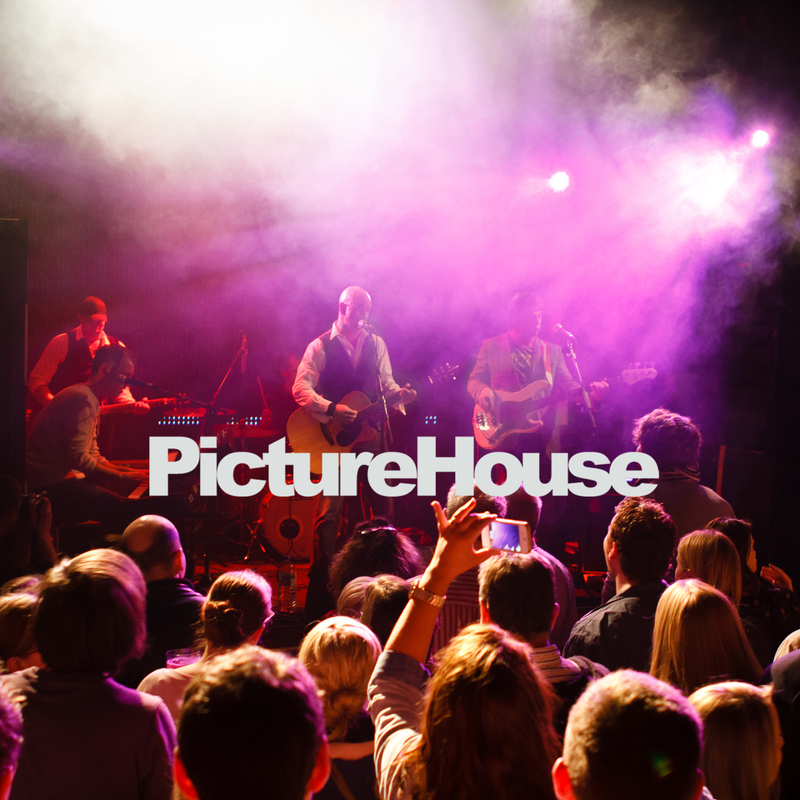 Featuring the singles “Hello” and “Some Night She Will Be Mine” the album is the first new PictureHouse LP since “Madness Sadness Gladness” in 2002. 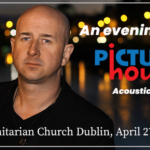 Recorded between Sweden and Dublin with long time collaborator Adam Kviman, the album enforces it’s Swedish roots with 5 songs cowritten by Lasse Anderson, writer of many euro hits including Emelia’s Big Big World and who is also the son of ABBA’s Stig Anderson. 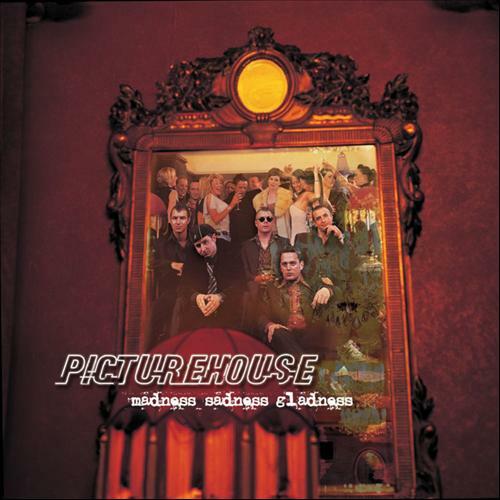 Starting with the pop chimes of “Some Night She Will Be Mine” (currently being played on high rotation on Irish radio) and ending with the beautiful pipes and whistles of “Our Inner Voices” featuring Frankie Gavin of De Dennan, The album is an evolution from the bands past to the bands present. 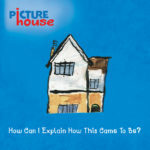 Evolution and most notably “I am Lightning” finds the band and songwriter Dave Browne at his most positive citing that “there’s nowhere you can be that’s better than where you are now” a theme that strikes often throughout the record. During recording, a track written 20 years ago with Graham Lyle (cowriter of Tina Turner’s “What’s Love Got To Do With It” and headhunted by the Beatles to write for the ill-fated Apple Corp project in the late 60’s) surfaced. “Papers in the Park” was the result and the final piece of the puzzle.